Nowadays there are hundreds of massive multiplayer online role-playing games (MMORPG), but one of the first ones that allowed us to enjoy a world based on Oriental mythology and fantasy was Metin2. Thanks to Metin2 we can get to know the legends of Jinni, Chunjo and Shinsoo. This title transports us to a world in which we have to become the best warrior to be able to face the three tyrants that dominate our world in equal conditions, and thus be able to defeat them and restore the peace that has lacked for so long. 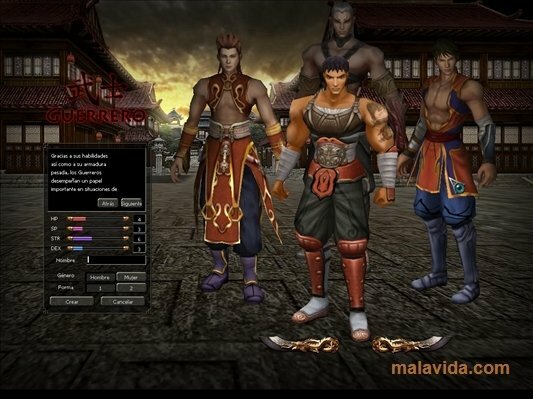 We will be able to choose between 4 different kinds of characters: Suras (fighters with magic powers), Shamans (spellcasters with powers that will help us in battle), Ninjas (whose speed and agility are their best weapon), and Warriors (that have overpowering physical strength). 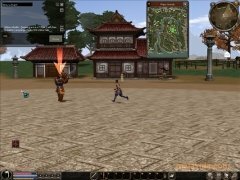 The way the game works is very similar to any other MMORPG, this means, we have to travel around the map in search of adventure and missions to accomplish, at the same time that we gain experience and we help our character to gain reputation and skills. 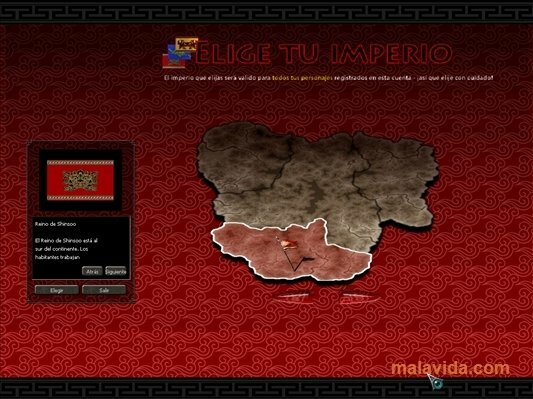 Download Metin2 and discover a world full of fantasy and action like you would never have dreamed of. It is necessary to register before beginning to play. This download is an installer that will download and install the game on our computer.